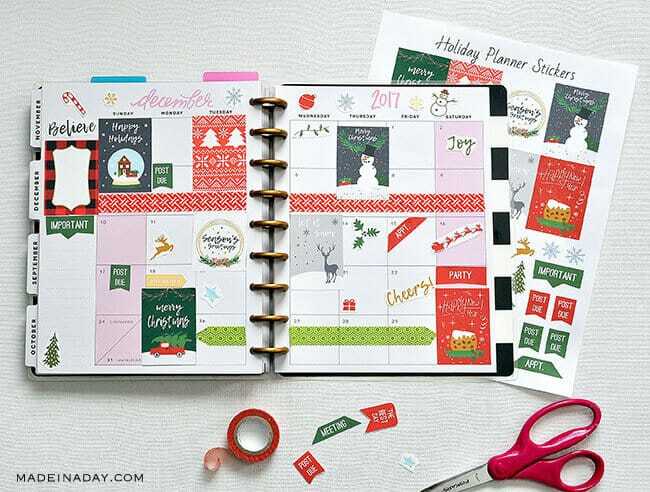 Christmas is coming up and you’re probably impatient to add a “Christmas-y” touch to everything in your life, including your planner, bullet journal and travel notebooks. 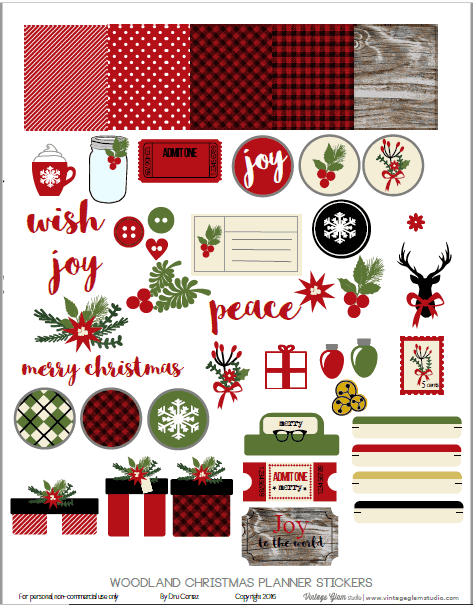 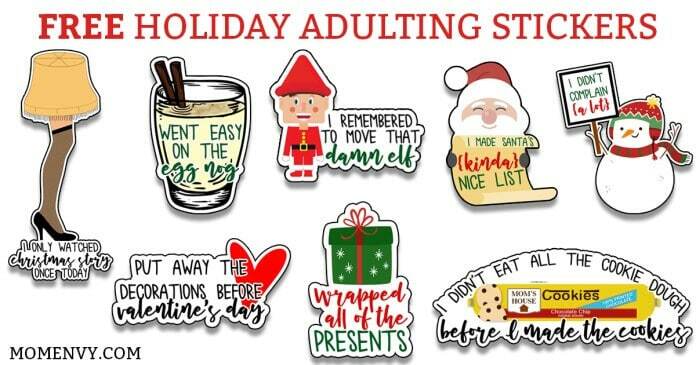 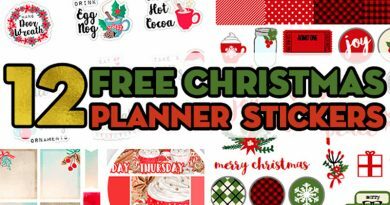 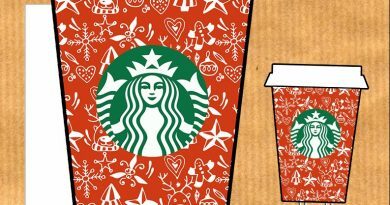 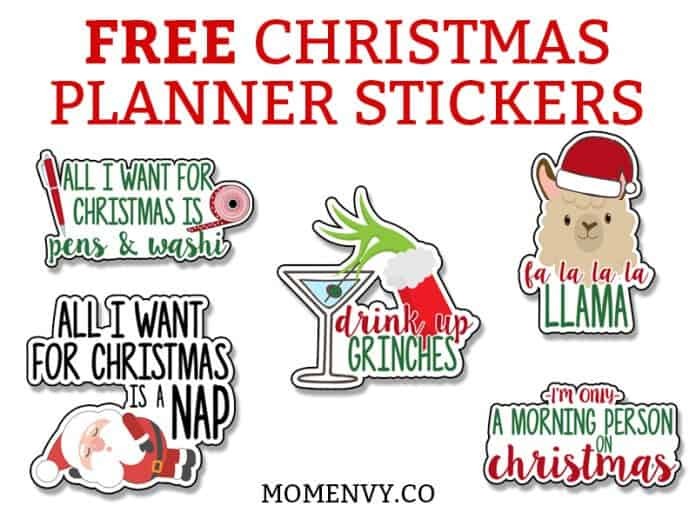 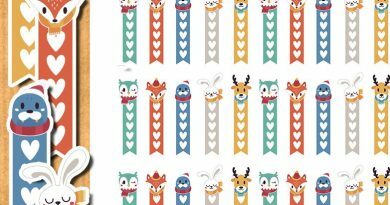 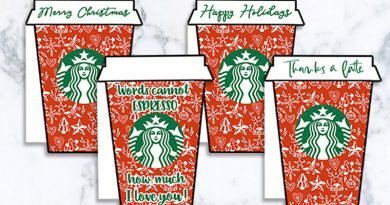 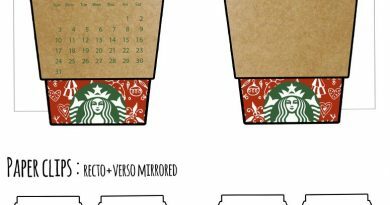 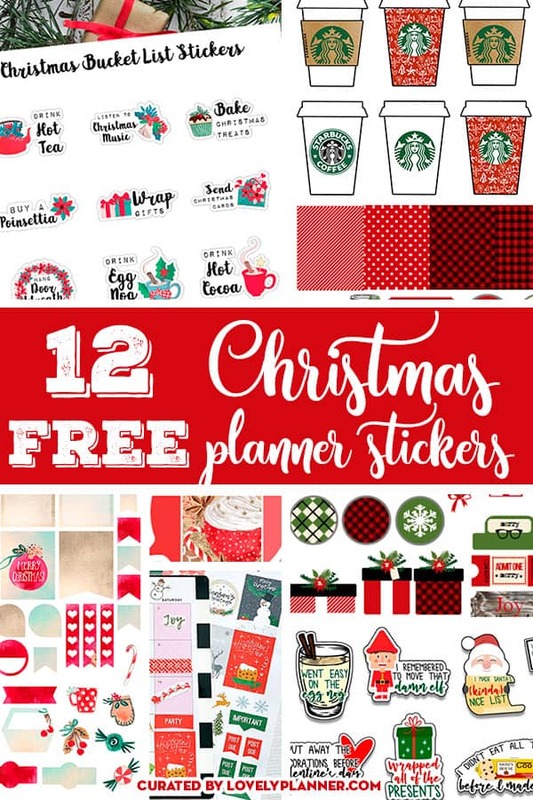 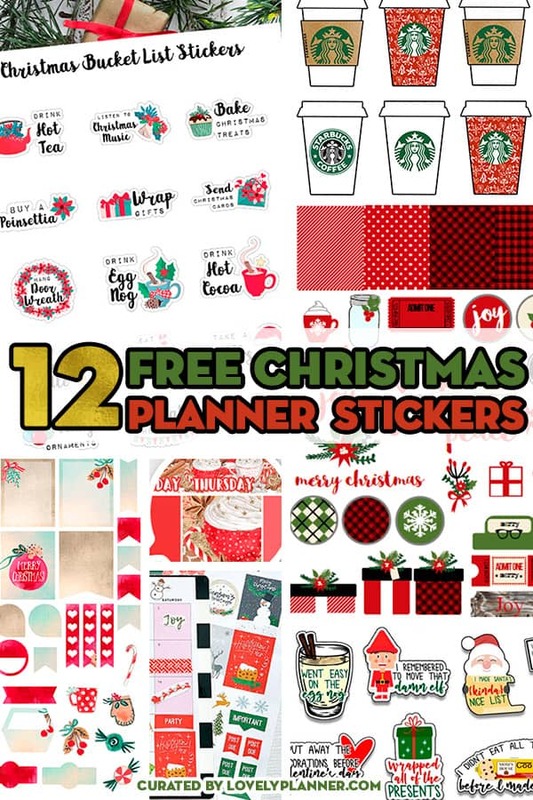 To help you do so, I’ve gathered on this page 12 free printable sets of Christmas planner stickers created by talented and generous planner lovers! 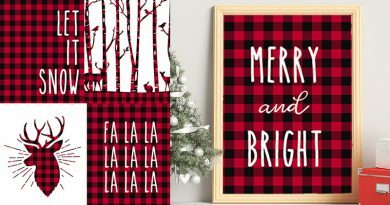 I love how different the style of each designer can be. 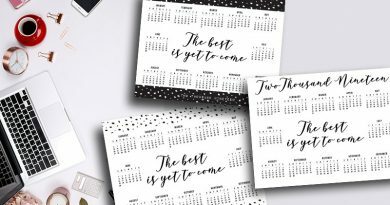 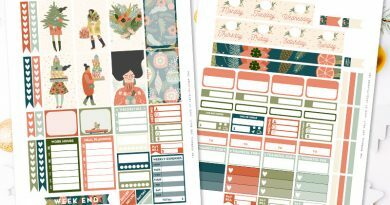 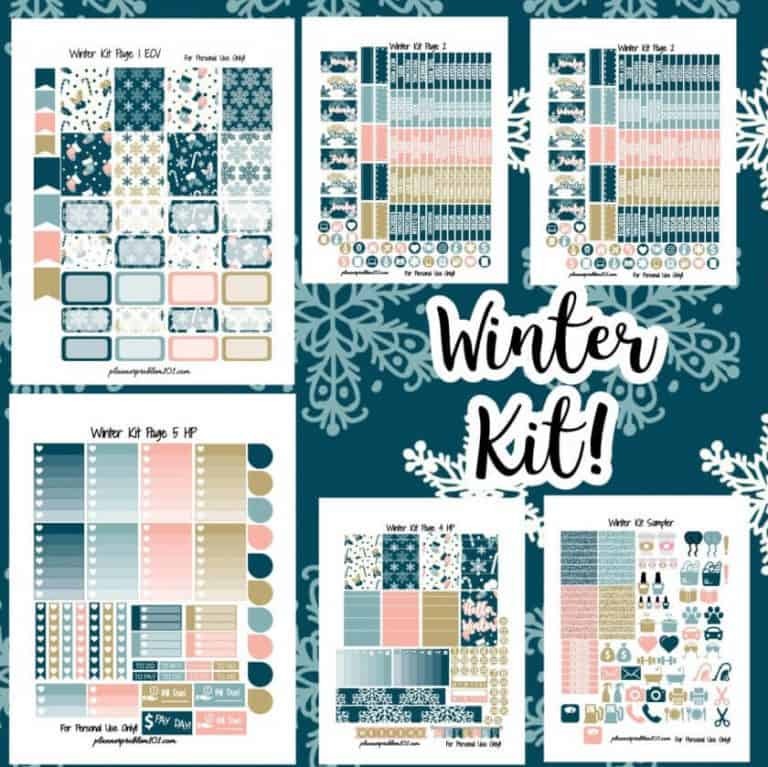 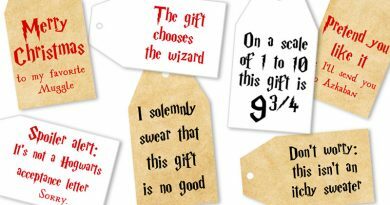 You can definitely find one, probably more, free printable sets that you’ll like and that will be perfect to decorate your planner or bullet journal. 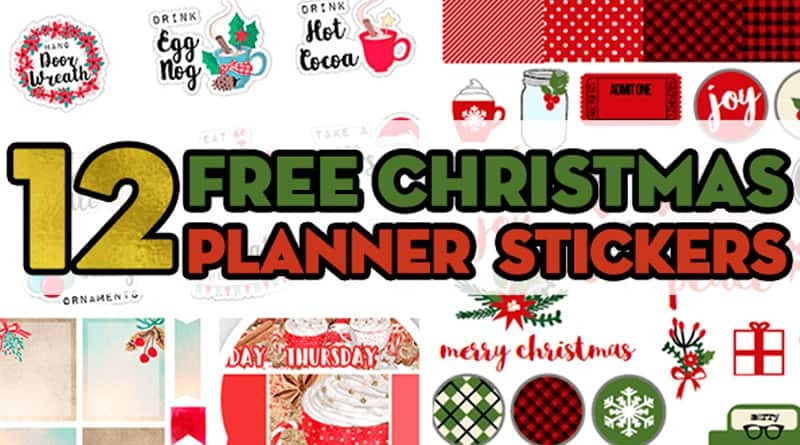 So get comfy and scroll on to see discover these delicious planner treats. 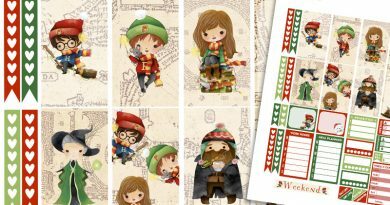 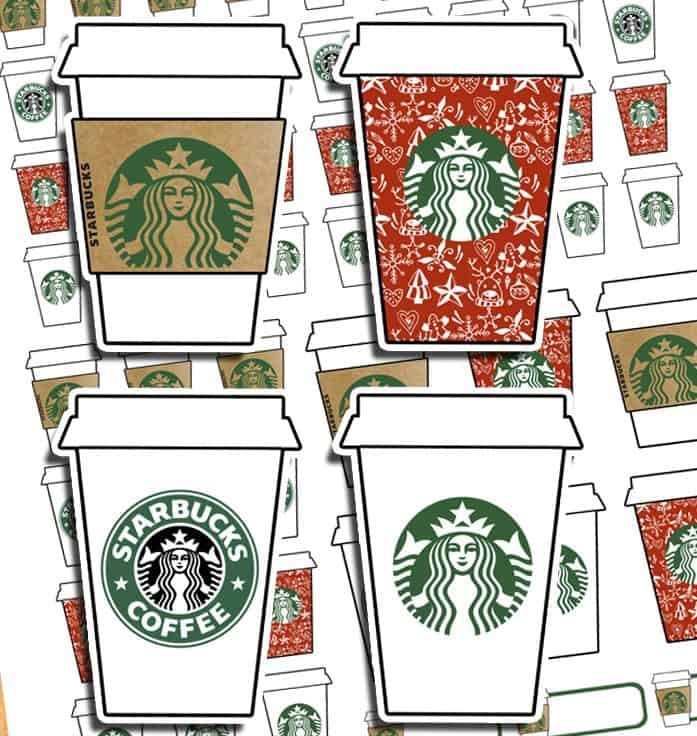 The Lovely Advent Calendar is coming... subscribe to join the fun! 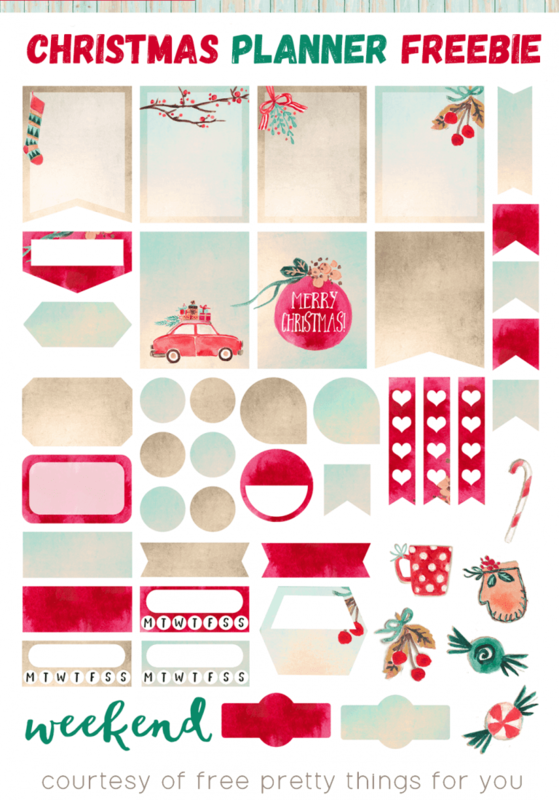 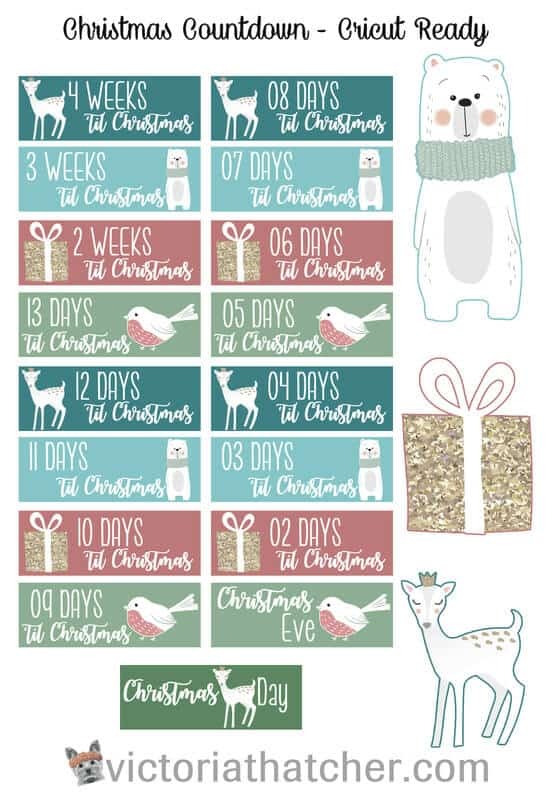 [Every day from december 1st to december 24th I’ll be sharing a new free printable on the blog. 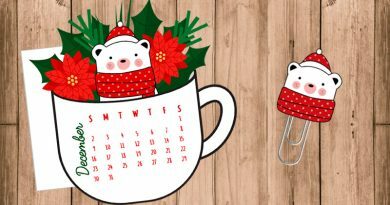 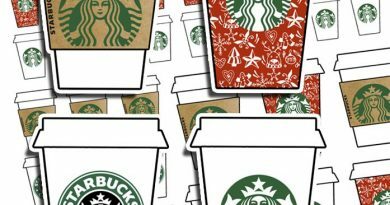 These “Advent Calendar freebies” will be exclusively available to my newsletter subscribers (free of course), so make sure to subscribe now if you want to join this fun event! 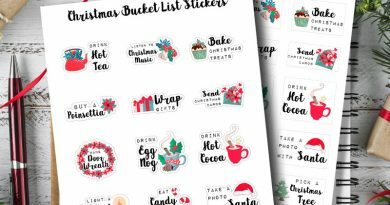 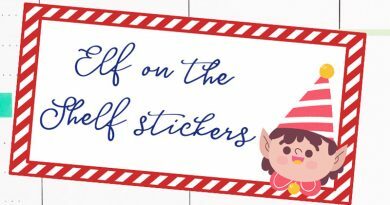 Plus, I also create lots of free printables all year around so the Lovely Newsletter is the best way to stay updated and receive exclusive freebies. 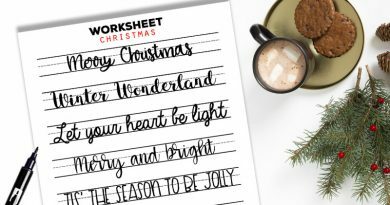 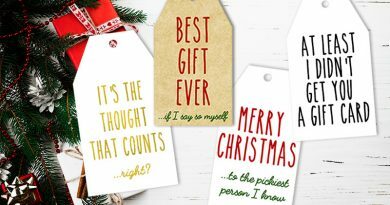 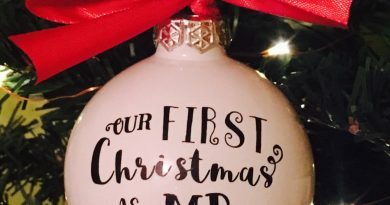 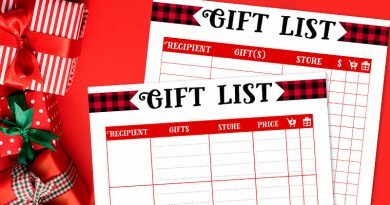 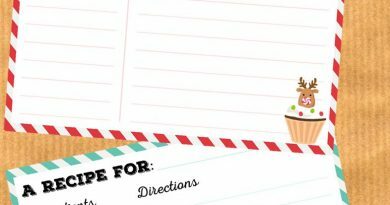 Make sure to check out the great blogs included in this list as they share some really nice free printables, for Christmas, but also for all year around too! 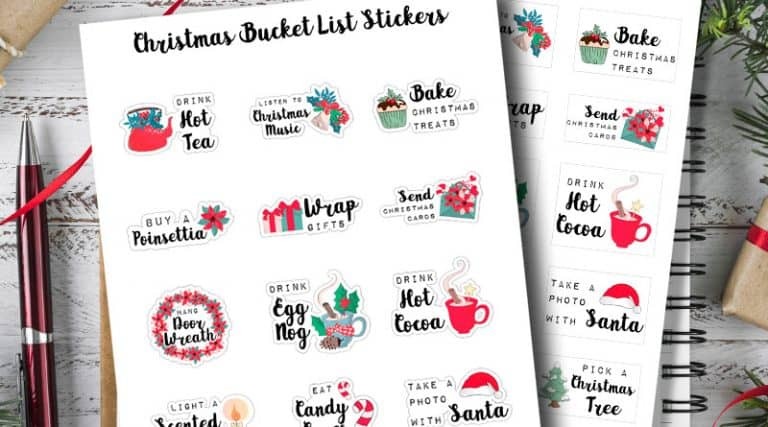 I’ve included different types of stickers in this list: weekly kit, sets of individual stickers, monthly kits, countdown, bucket lists, etc. 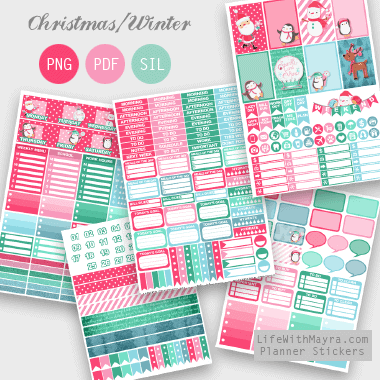 To access each printable simply click on the link included under each image, this will redirect you to the printable creator’s blog.